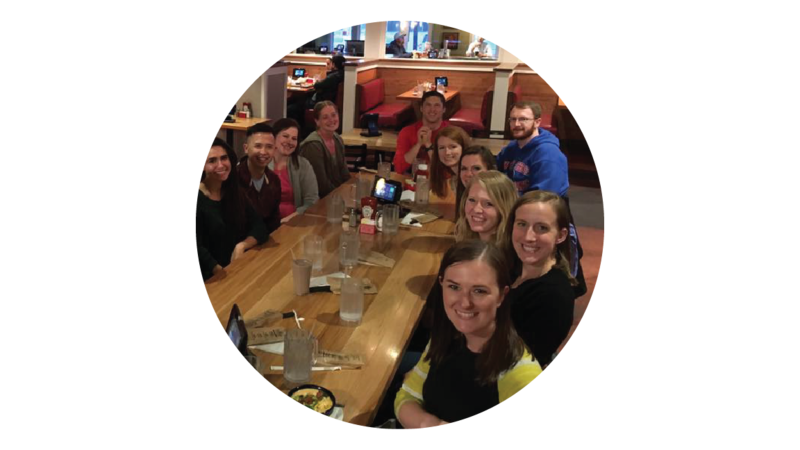 First Church has a vibrant and active young adult ministry that is led by, and caters to, people in their 20s. Whether you're college-aged or in your late 20s, First Church is a safe place to wrestle with your faith, ask questions, and learn what it means to live like Jesus. House started with a group of young people in their 20s trying to figure out what it means to live as a young person striving after a relationship with Christ. House is for people any age in-and-around their 20s. In House we're looking for real friendship, genuine community, and (like everyone) a place to belong. We want to matter. We want to have a purpose. For us that purpose is found in Jesus and the path He's laid for us. Our group is generally between 20 - 30 years old (although no one checks IDs at the door). If you have further questions about House or young adult ministry at First Church, simply use the form below and get in touch with us!